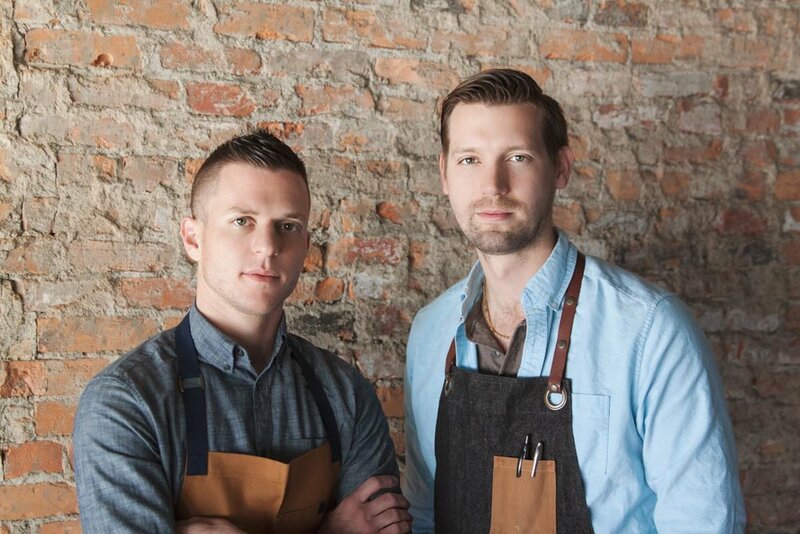 Chefs John Vermiglio and Joe Giacomino are partners in the Four Man Ladder Management group and co-owners of Grey Ghost Detroit and the newly opened Second Best. The menu at Second Best features elevated bar snacks like Fried Bologna Elote and Pulled Pork Hush Puppie. Previously, Vermiglio and Giacomino worked together in Chicago at A10 Hyde Park Eatery and Bar. Vermiglio also worked with chef Art Smith at Table Fifty Two and chef Graham Elliott at his eponymous restaurant and GE Bistro. He was also the culinary director at Billy Sunday, A10, and Yusho. At Grey Ghost, we like to think we deliver Midwest hospitality and an elevated dining experience in a comfortable setting. 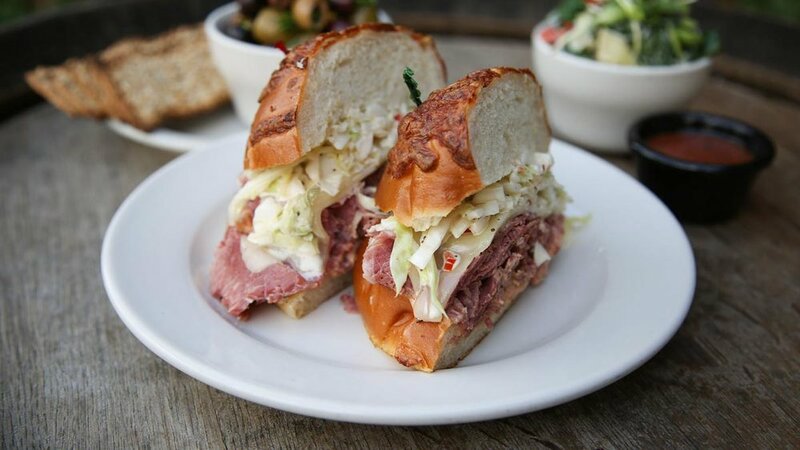 Some of most popular dishes include: fried bologna with sharp cheddar fondue, smoked whitefish with everything bagel seasoning, and a dry-aged New York strip steak. Oh, and cocktails too. 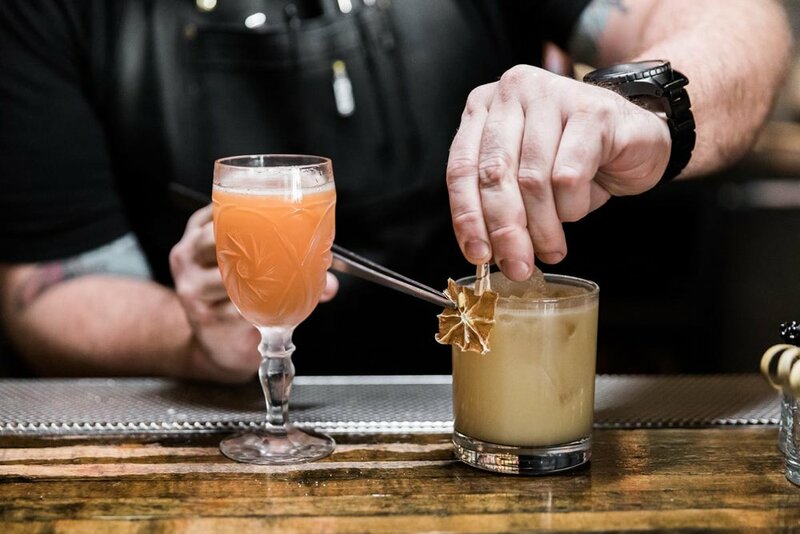 It is named Second Best as a place that recognizes and celebrates that on some nights, you don’t need to be at the best or fanciest spot in town; sometimes the “Second Best” will do just fine. Drink cocktails and inspired shots from when Jager Bombs and Kamikazes were still cool. Snack on deviled eggs, pork rinds, popcorn, and chicken wings, as well as a fried chicken sandwich and a Chicago-style Italian beef. Their cold brew is killer and most definitely an essential coffee drink before a busy night of service. Order the Huevos Rancheros -- spicy! Detroit souvenirs | Photograph courtesy of City Bird. They have unique and locally-sourced gifts for wives, girlfriends, and family. Come here for the best guacamole and Mexican food items. One of the biggest farmers' markets in the Midwest -- we pay a visit twice a week. For a fried bologna sandwich in Corktown. Go to Dearborn and get chicken shawarma sandwiches (order a few). It is located in southwest Detroit. Order the half chicken and steak burrito. 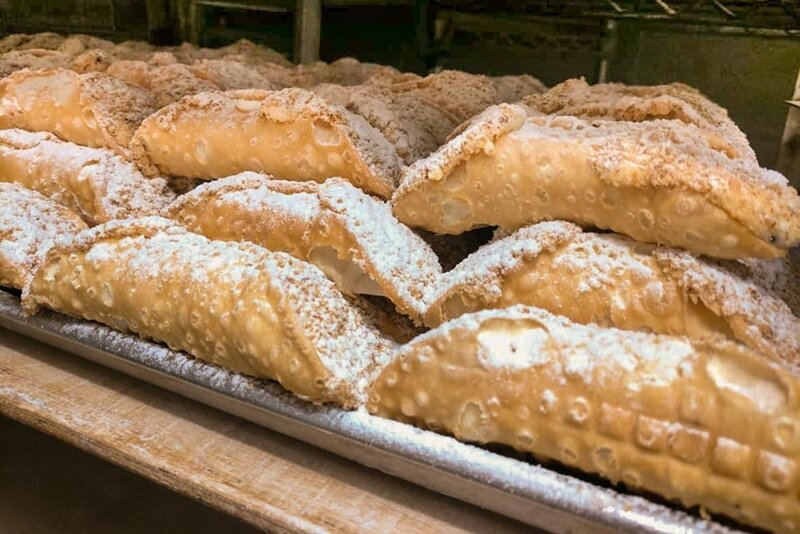 We can't pass up a trip to Warren for their Edise (a Cannoli-filled pastry). We are really into this place. You have to get the blueberry donut cookies. Pastry chef Lena Sareini is absolutely killing the dessert game here. 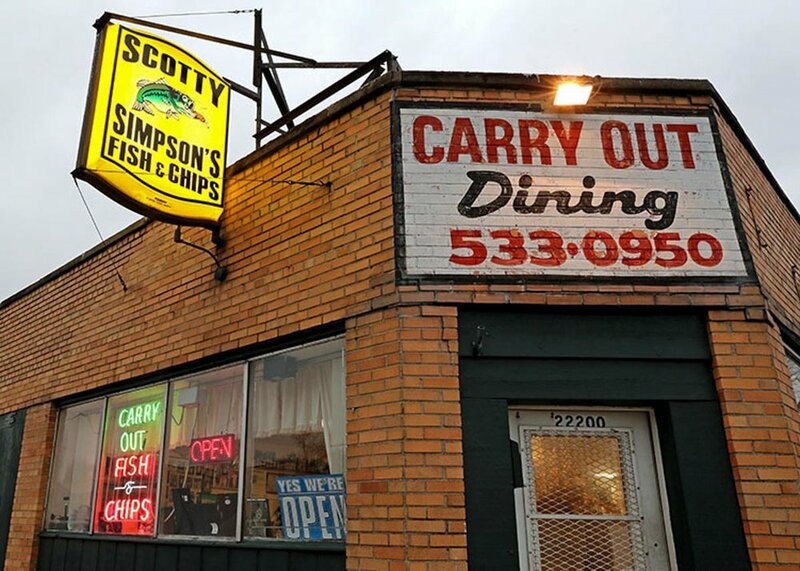 It's a Detroit staple -- their fried fish is incredibly tasty. It's a little off the beaten path but absolutely worth the trip. 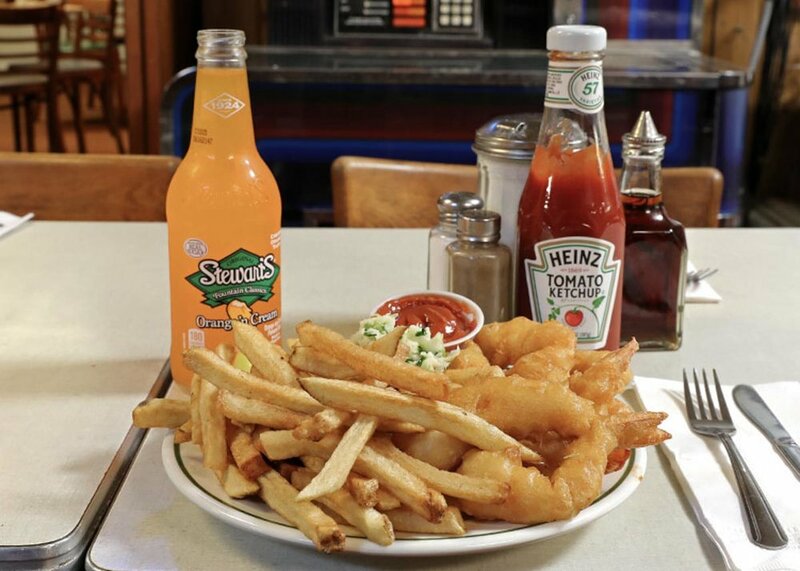 Must order: Scotty's famous 3 piece cod with potatoes, slaw, and tartar. Old school Italian red sauce joint that's unapologetically authentic and rustic. The owner, Fran, works the host stand every night and spends time chatting with every guest who walks in the door. Also, Sinatra paid a visit many moons ago. Order the Chicken Parm and a glass of red. Everything is second-to-none -- the location in The Belt, the drink list, and the decor and environment. We love the hospitality and consider owner Joe Robb a close friend of ours. They also have awesome cocktails. Must order: the Dog Days Negroni. We really like Bumbo’s Bar in Hamtramck. It's low lit, dark red, and unpretentious -- the best place in the city for a chill beer. It's similar to Bumbo's with low key vibes. The bartenders are super friendly and it's conveniently found in our neighborhood, Ferndale. Order a High Life. Hands down -- two coneys, cheese fries and a root beer or spring for a milkshake. On many of our days off, you'll find us at a concert at the Magic Stick. It's a crisp, flavorful, quintessential ginger ale with Detroit roots. This iconic ice cream topper has been around since 1875 with their first shop downtown Detroit. 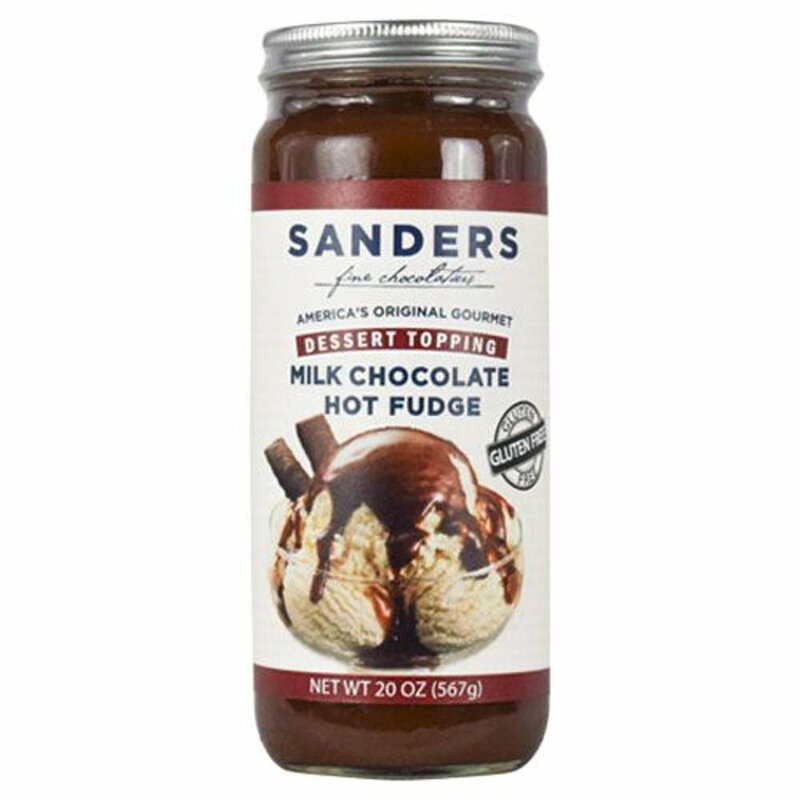 It's great warmed up over ice cream or straight from the spoon (or finger).